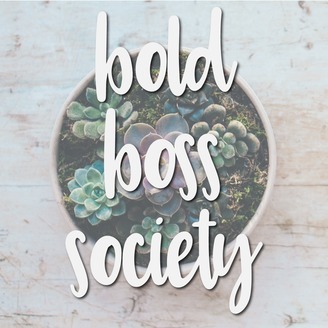 Bold Boss Society is a podcast for fempreneurs who are looking for advice and tactics to build a business they love. Hayley believes in doing what serves you and others. 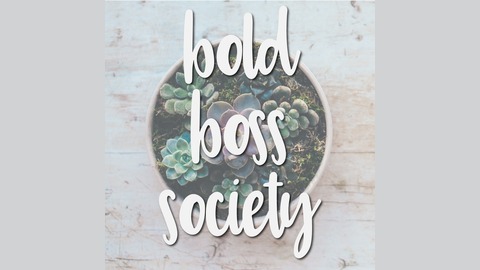 After working for several years in the corporate world building dreams for others – now is time for her to build hers and she invites you along for the process. This show will discuss all topics from social media, digital marketing, branding, goal setting and business process.